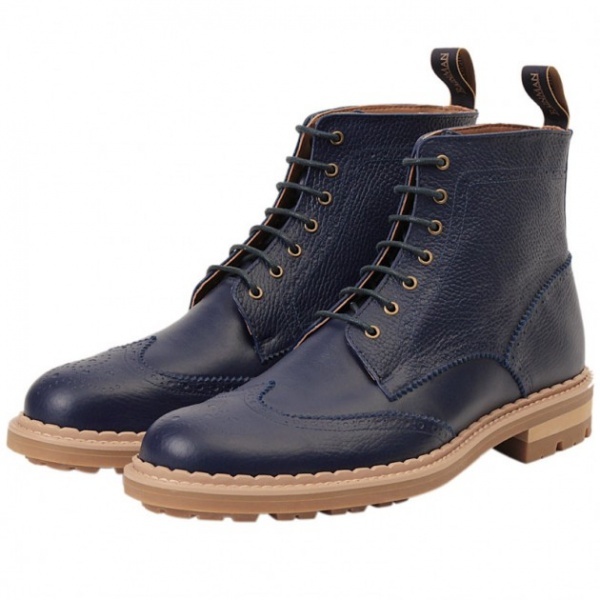 Japanese brand Rain Man has taken to task the problem of how to look good when the rain starts falling. 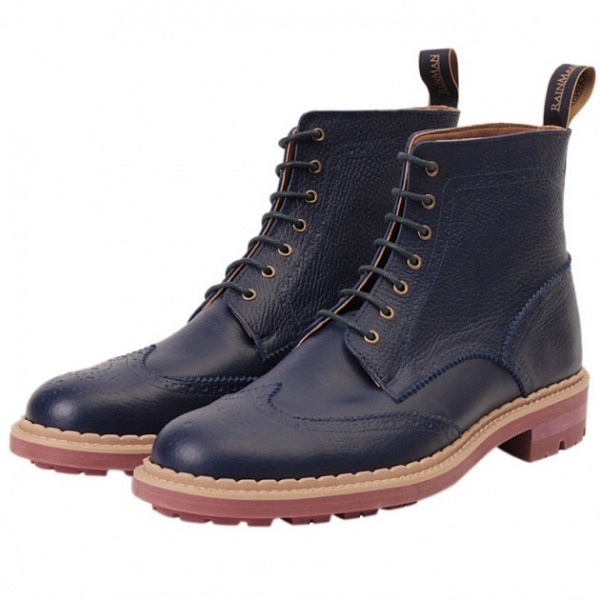 So often, fashion and function just can’t go hand-in-hand when it comes to a healthy downpour, which is why we’re amazed to learn that Rain Man’s styles are all highly waterproof and durable beyond typical footwear in this style. 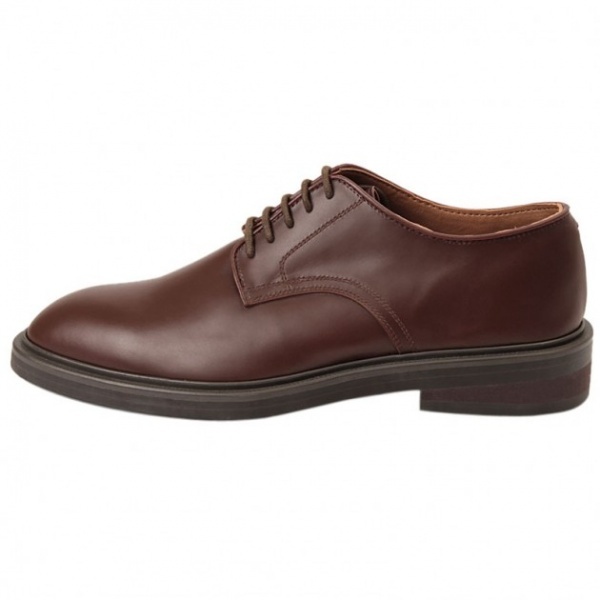 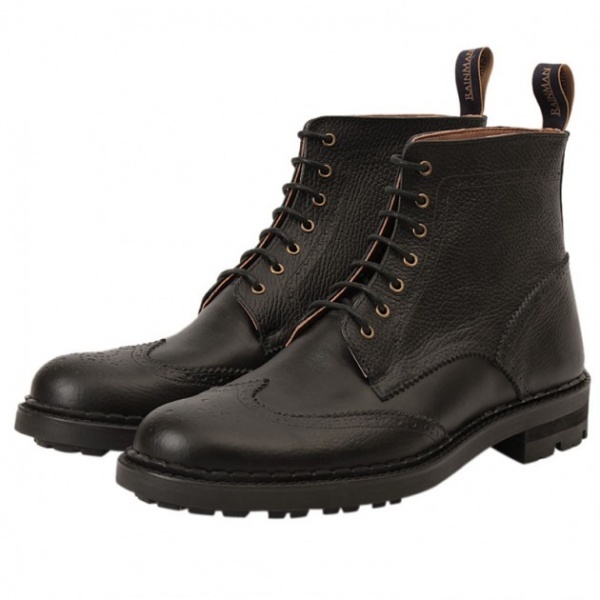 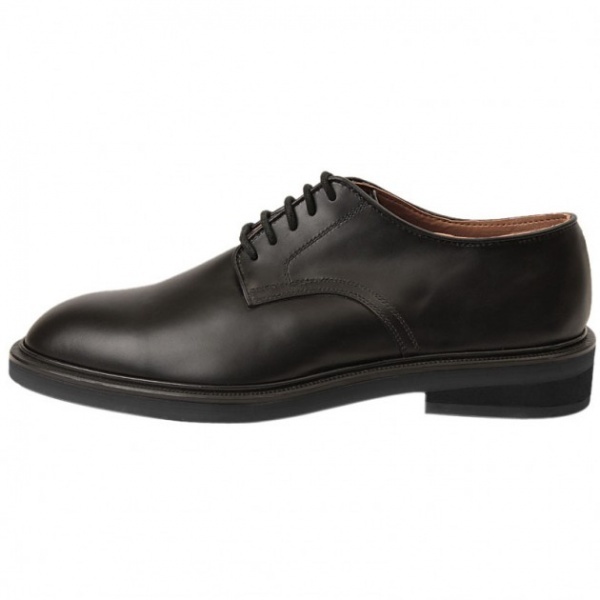 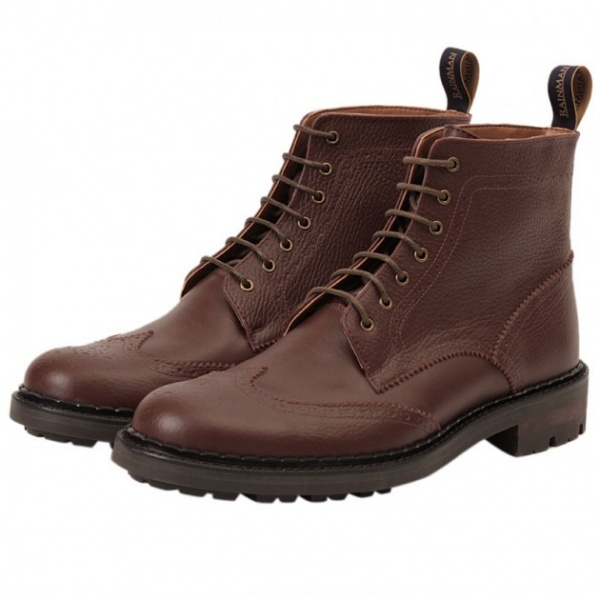 A leather-like material on the upper, moulded from two pieces and sealed throughout provides some seriously unparalleled fashionable fortitude against the elements; styles like Oxfords, Derbys and Brogue boots are stylish and elegant enough to wear almost anywhere. 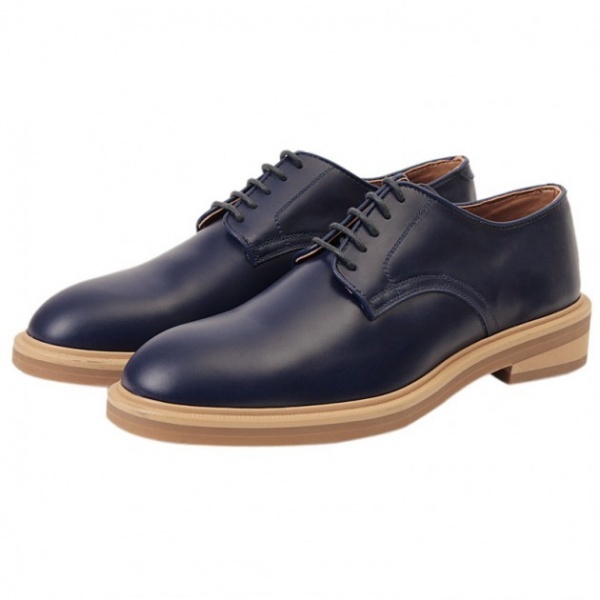 Though currently their retail outfits are only in Japan, you can shop online at Rain Man. 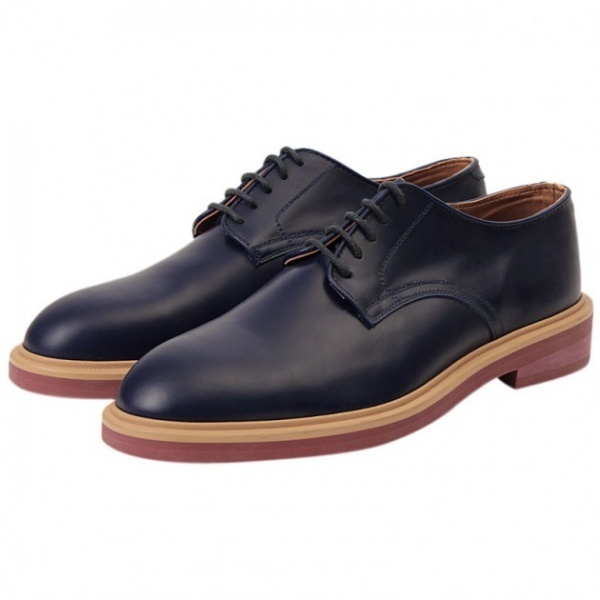 This entry was posted in Footwear and tagged 2013, Brogue, Collection, Derby, Footwear, Japan, Oxford, Rain, Rain Man, Waterproof, Weather. Bookmark the permalink.